Add this legendary AF Funko Pop! figure of Hellboy from Hellboy to your collection! 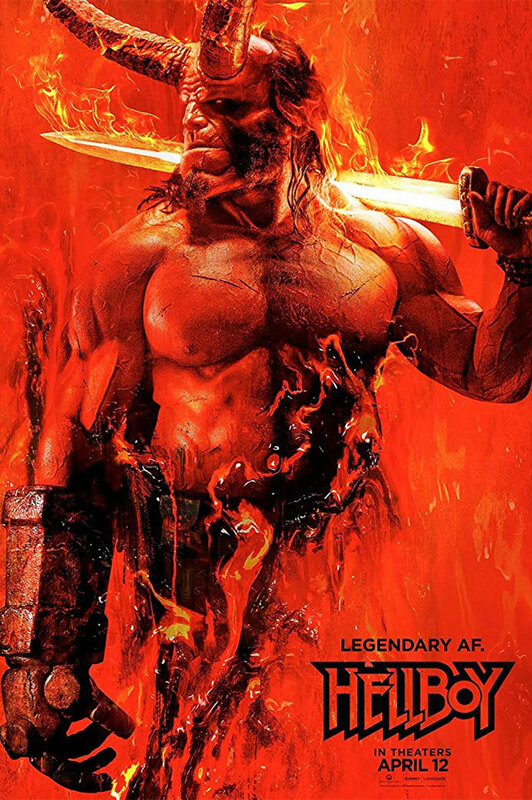 Hellboy - Based on the graphic novels by Mike Mignola, Hellboy, caught between the worlds of the supernatural and human, battles an ancient sorceress bent on revenge.